Resyss is cloud based accounting software designed specifically for small, medium and individual business. 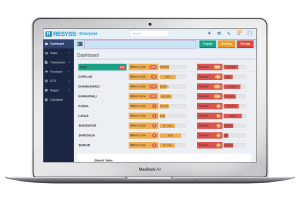 Resyss save money, save and increase productivity. Resyss make streamline your financial operation so you find financial on real time and up to date. Resyss liberate you and your business to run business with simple and easy modules without prior accounting or book keeping knowledge and grow your business in sky limit. Important investment in research and development ensures that we are able to guide our customers through a continuously changing technology landscape. Keeping this mind, our research and development team works intimately with the Resyss support team, who pass on valuable feedback received from patrons. This support the research and development team in focusing on developing user – friendly, feature wealthy, realistic software to meet the needs of our customers. A Resyss customer will always experience protected that their investment is reverse by a general research and development programme. We are proud to introduce the dedicated team that builds our products, supports our customers and works hard to re discover the way small business owners use technology to run their business. In addition to knowledge variety from computer science to small business accounting, many of the Resyss team members share another important quality: we have been in Retail, Manufacturing, Automobile, Agricultural, Distribution and etc. 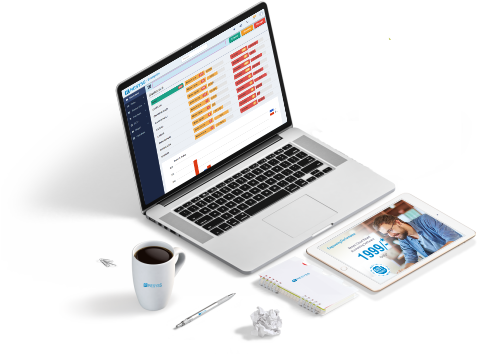 Online accounting software with all the time and money saving tools, everything you need to successfully run your small and medium or individual business easily grow your business with innovative decision making tools. Resyss is GST enabled Business Software for Small and Medium Business, India is ready for GST (Goods & Service Tax); make your business GST compliant with our GST enable software. Stay on top of your finance with powerful accounting reports. 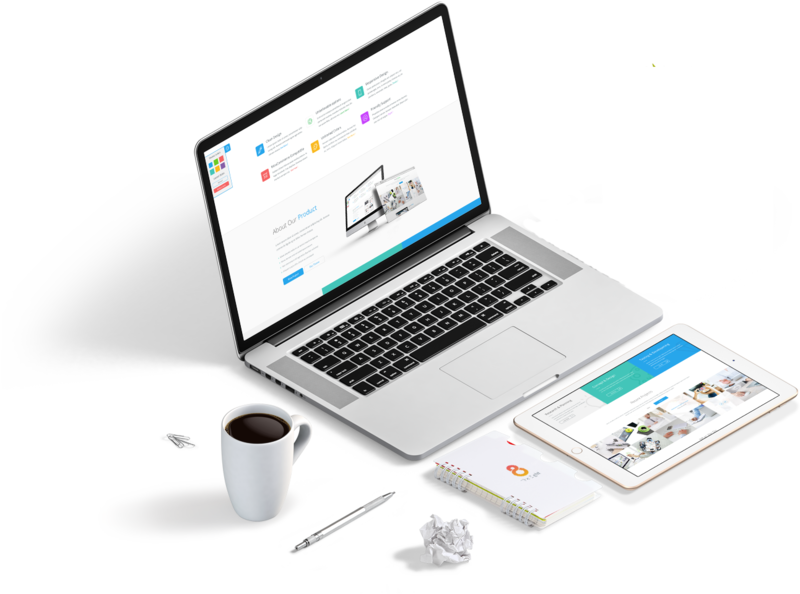 Create and manage a professional looking invoice, it’s very easy. Resyss is designed simple and any-one can use this without any prior accounting and book keeping knowledge.. Multiple users can access the Resyss accounting software. Track and keep your real time inventory. Manage goods as they come in and go out. Without any prior accounting knowledge, user can run software without any training and expert. Every plan has its own features and limitations. Plan tables and its comparion is given below. There are four plans available on Resyss.com. Choose the one that best fits your needs. Our partnerhip program will help you to expand your revenue stream and build rewarding relationships with your clients. We looking partnerhip with companies or individuals in any business which provide services to small, medium and individuals business. × Thank you! For Contacting Us. Thank You ! For giving Feedback. ™ © 2014 Resyss. All Rights Reserved.